Great Start Macomb - Great Start Macomb is the go-to source for information for Macomb County parents. Click for information on local events, preschools, child care facilities, community services and classes. 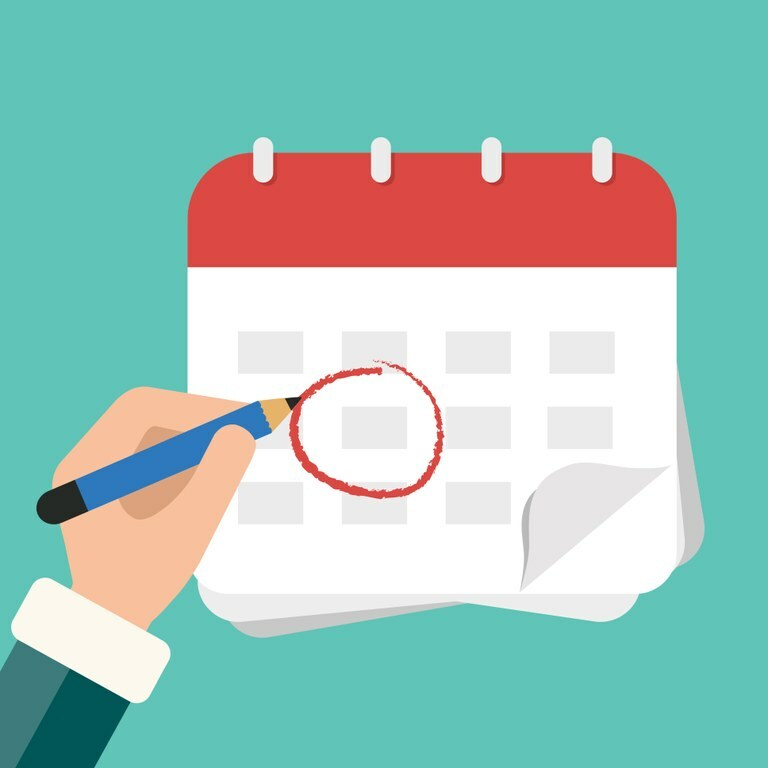 Metro Parent Calendar - Use Metro Parent magazine's event calendar to find family fun events in Southeast Michigan. Michigan Activity Pass - Use your library card to "check out" FREE or discounted admission passes to hundreds of Michigan state parks, campgrounds, museums, trails, arts & cultural destinations, and more. Visit the Michigan Activity Pass website to view all of the more than 440 destinations across that state! Are you looking for other city resources? Visit the City of Utica website for information about city services, or the events page for regularly scheduled events. Follow the city on Facebook for up to the minute information.